London GD’s European Handball Federation (EHF) Challenge Cup campaign has met an end at the hands of Donbass HC. 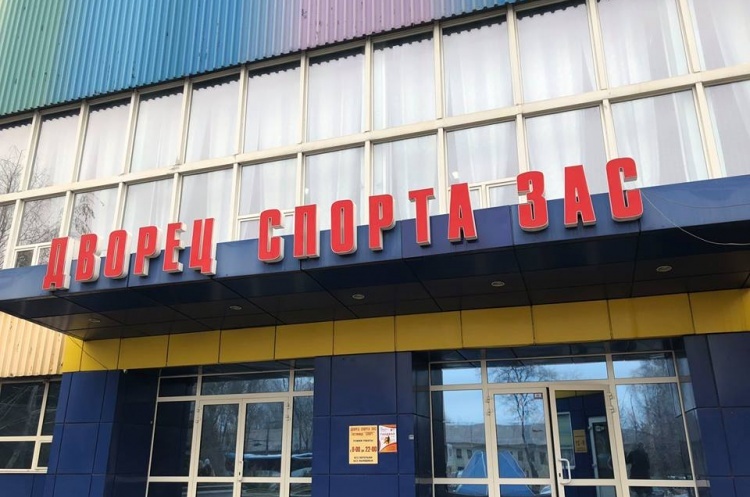 After victory over Livingston in round two, the Londoners played both third round legs in Zaporizhzhia, in south-eastern Ukraine, against Donbass HC – currently third in the Ukraine Super League. In the first match they were defeated 40-22, despite being only six goals down at half-time. In the second leg it was a similar story. Down by five at half-time, Donbass applied more pressure in the second half and GD went down to an identical 18-goal margin, losing 33-15. Alexander Rauner scored nine in total across the two matches, and Ayrton Gelin netted six times in total. Photo courtesy of London GD Handball Club.